“I like your vibe!”. Shop this look on sale now! 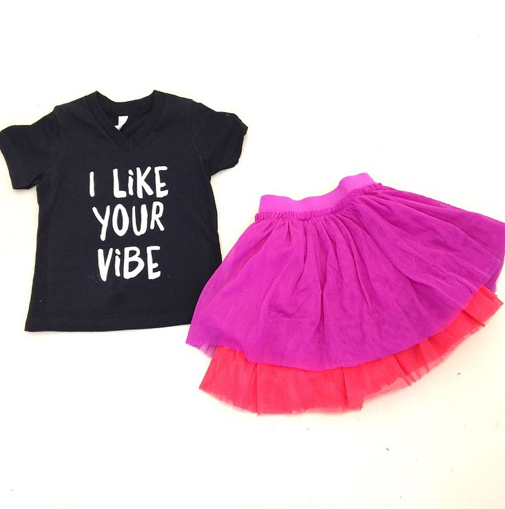 It’s so fun to layer Taylor Joelle Tutu Skirts for a whole new look.